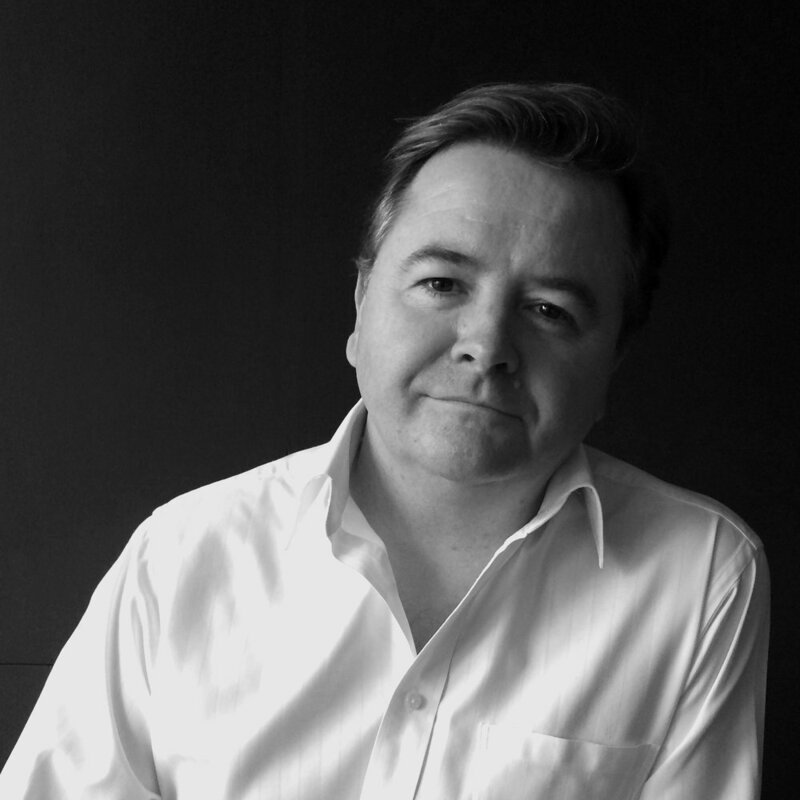 Andrew Mackenzie is a director of URO Publications, which is an architecture and design publisher based in Melbourne. He is also editor of a digital platform called Foreground, focussing on landscape, urbanism and the city, and writes for a variety of magazines and newspapers. His architectural consultancy, City Lab, advises the public and private sector on design competitions and procurement.